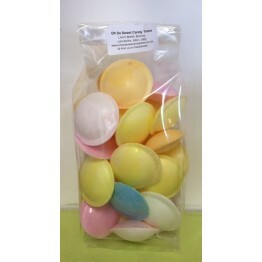 Flying Saucers shaped in a MINNIE / MICKEY MOUSE HEAD!! 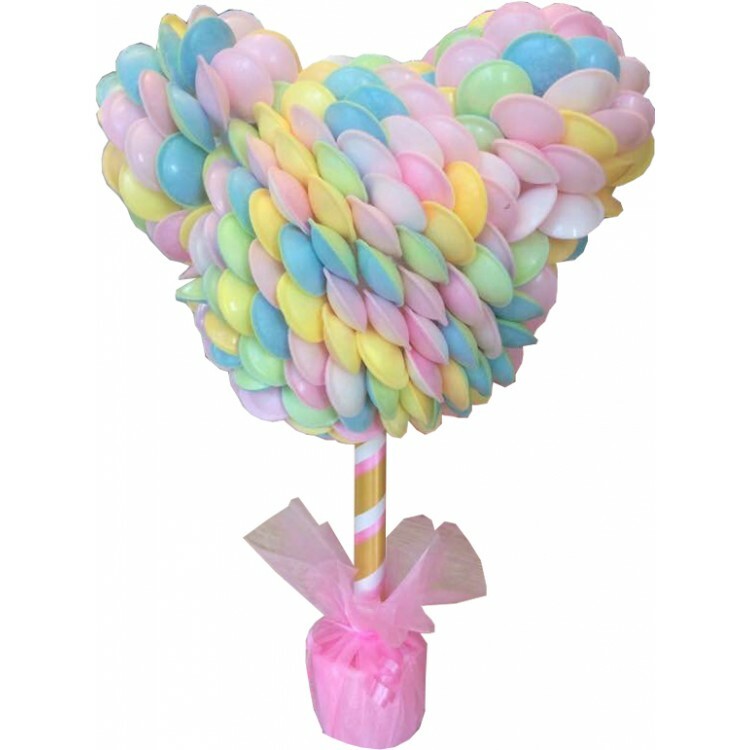 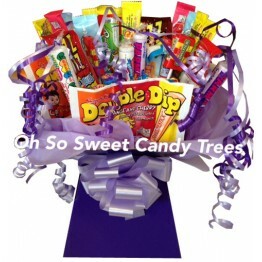 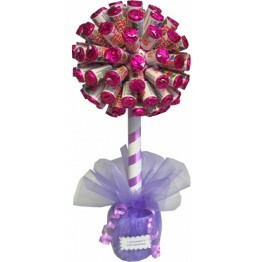 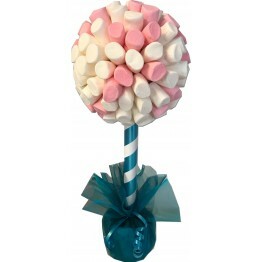 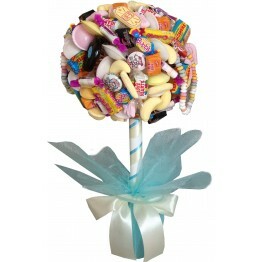 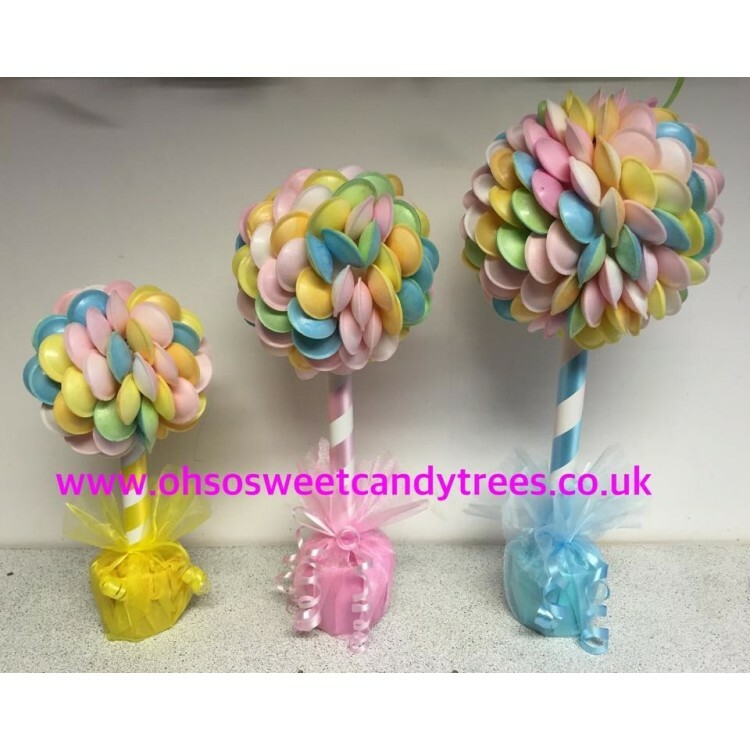 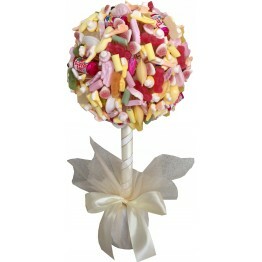 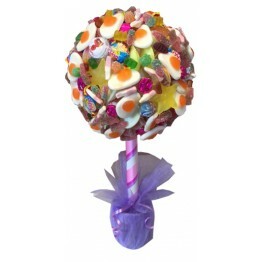 Perfect for birthday parties and baby showers/christenings. 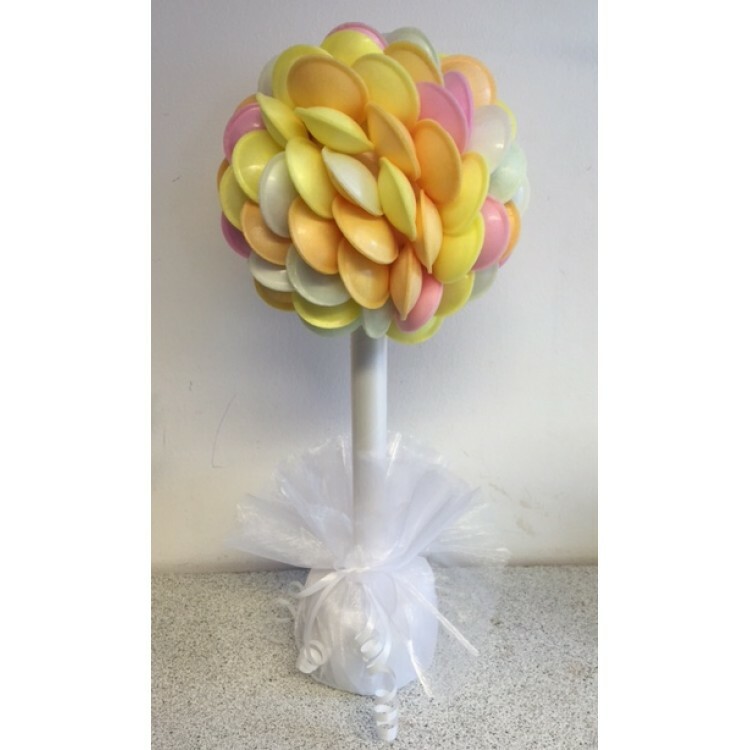 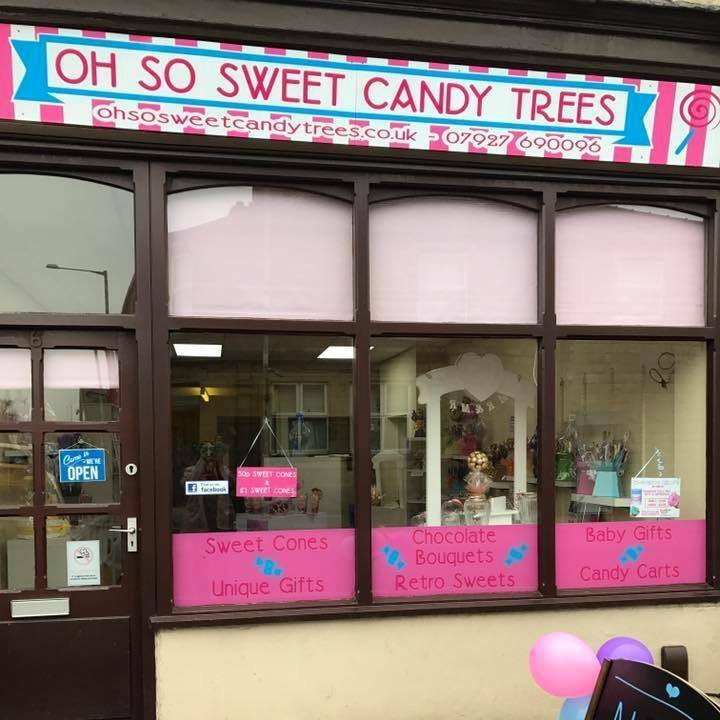 Can be decorated in any colour theme, chose main colour from the drop down list and request any further colours in the comments text box which is just by the payment method section at checkout. 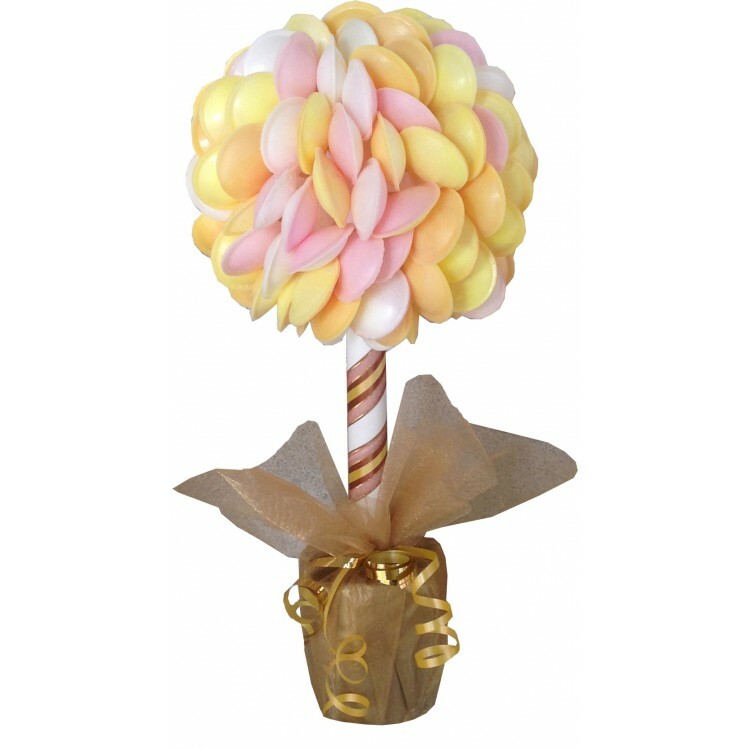 Measures 45cm tall and is the equivalent to the size of an extra large tree for the head and small tree for each ear.